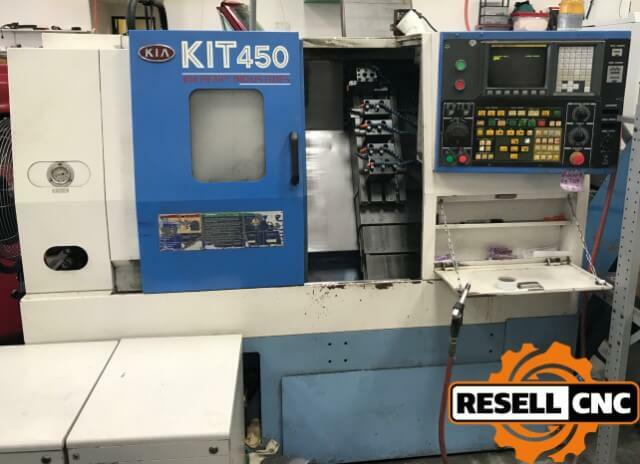 Resell CNC. 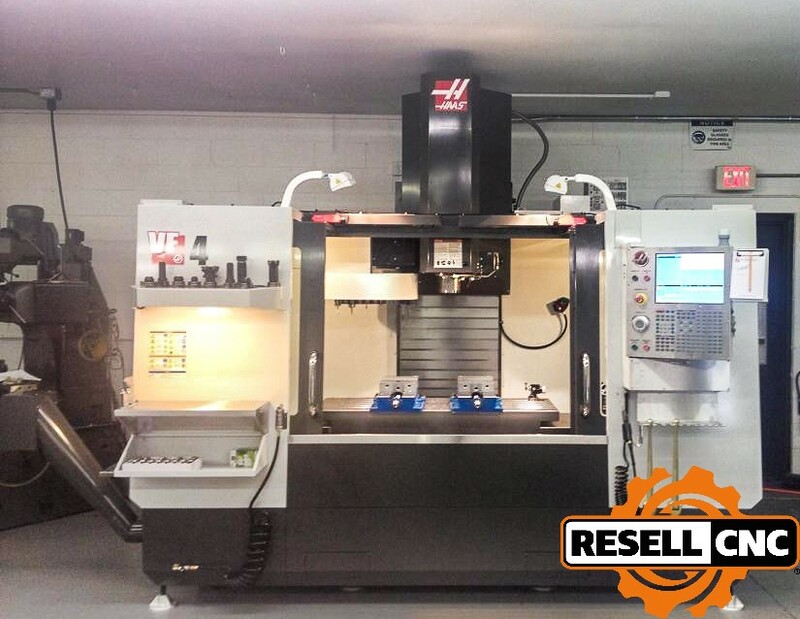 Used CNC Machines You Need, From a Name You Trust. Simple. Reliable. Trusted.®, Right Down to the Last Detail. 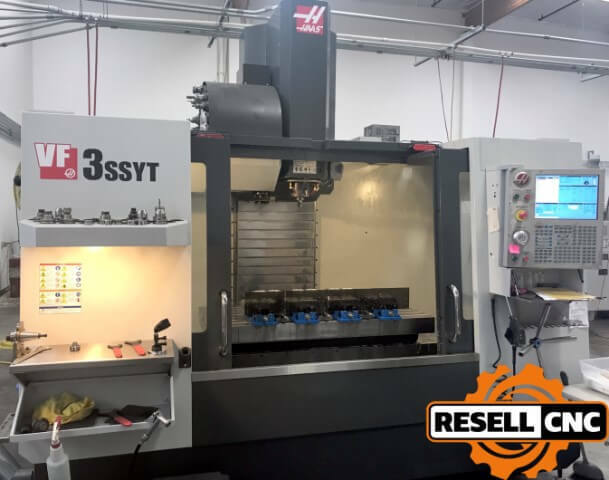 When your business is built on precision, efficiency, and effectiveness, you shouldn’t accept anything less from the partners you rely on. 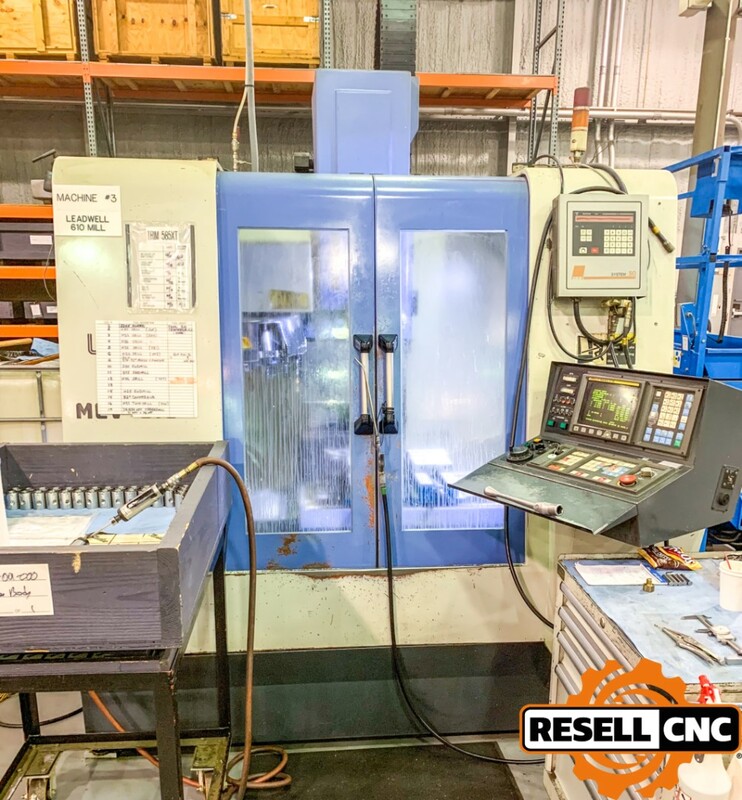 That’s why Resell CNC has completely revolutionized the process of buying and selling the used CNC machines you depend on every day. 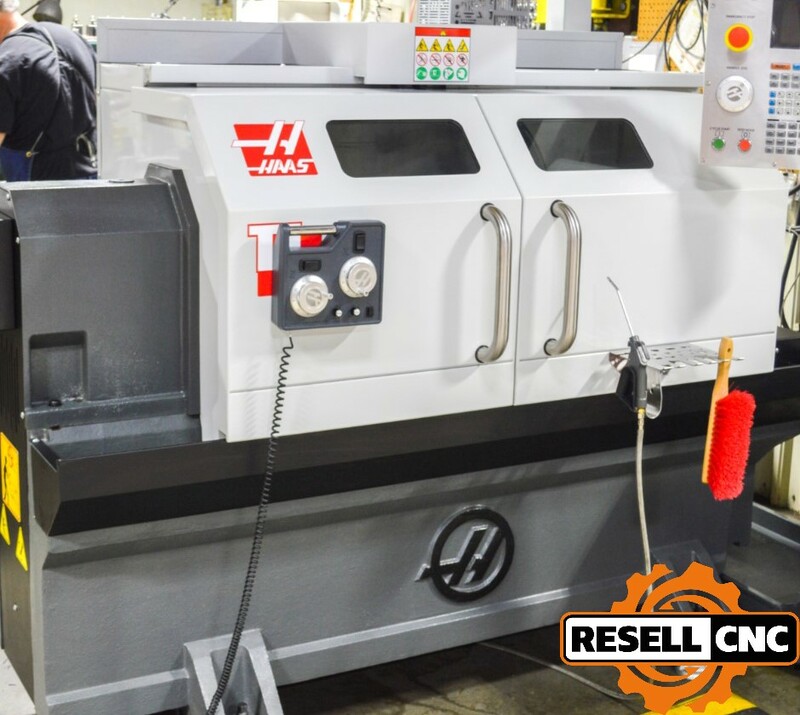 We’ve taken extensive steps to make our entire sales and purchasing process simple by removing the guesswork and overseeing the transaction for you, right down to the last detail. 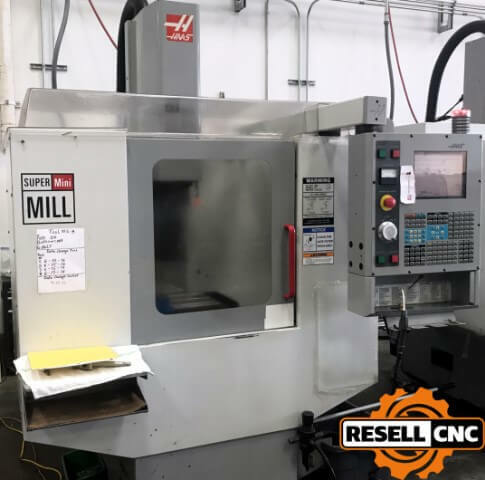 If you’re looking for that hard-to-find used CNC milling machine, or need to sell one tool or your entire facility, our team has over 125 years of combined experience to manage it all. Our full retail capabilities. 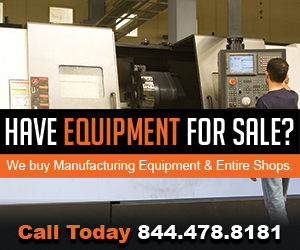 We offer the option of selling your equipment via our secure retail platforms. 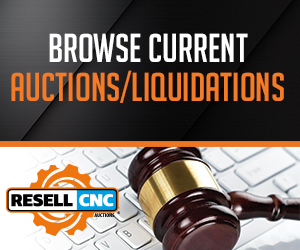 Our online auctions. 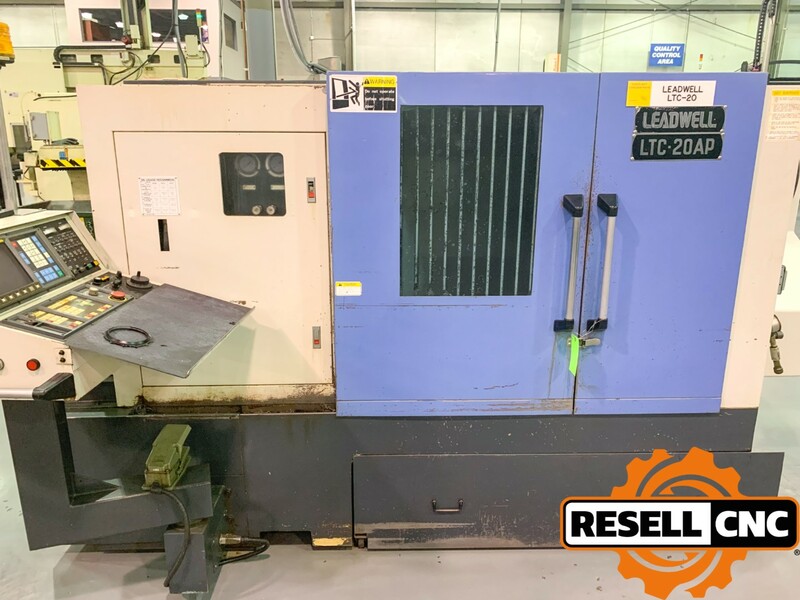 Whether your goal is purchasing or selling one item or your entire facility, our live, timed online auctions make used CNC machines available in real time to bidders all over the world. Our expertise. 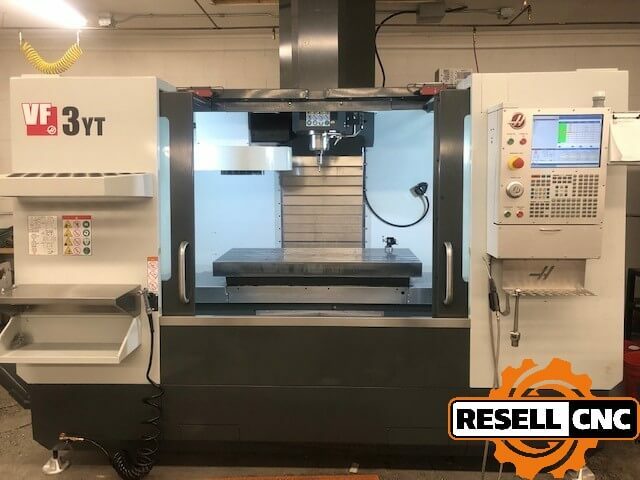 We sell a wide range of equipment, including metalworking, fabricating, plastic processing, and plant support equipment. Our trade-in center. 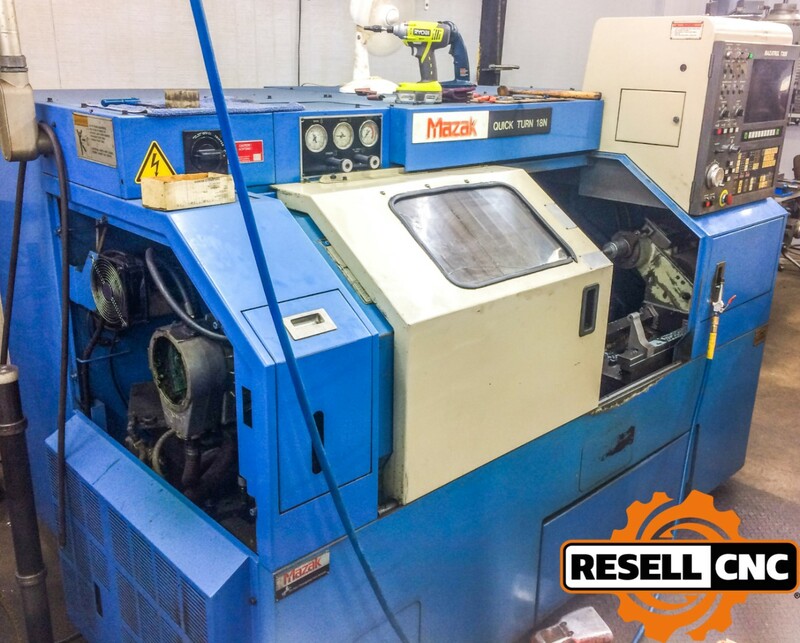 Let us help you buy that new machine with a solid, guaranteed trade-in number on your surplus equipment. 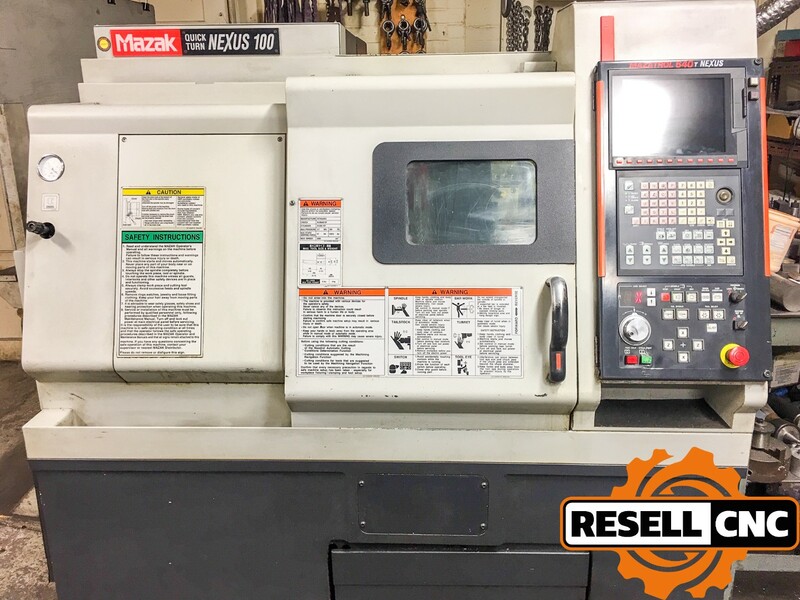 We’re the only used CNC dealer in North America approved to act as an Official Mazak Trade-In Center and can apply your trade-in value towards your new machine purchase. Our accessibility. 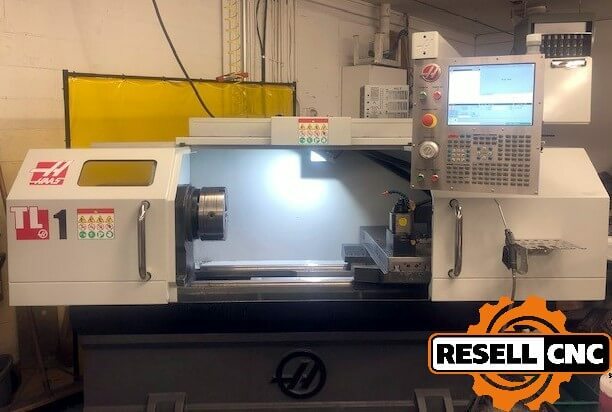 Our offices in Orlando and Phoenix are open from 8 am to 8 pm, Eastern Standard Time, and we have representatives in Chicago, Dallas, and Houston. 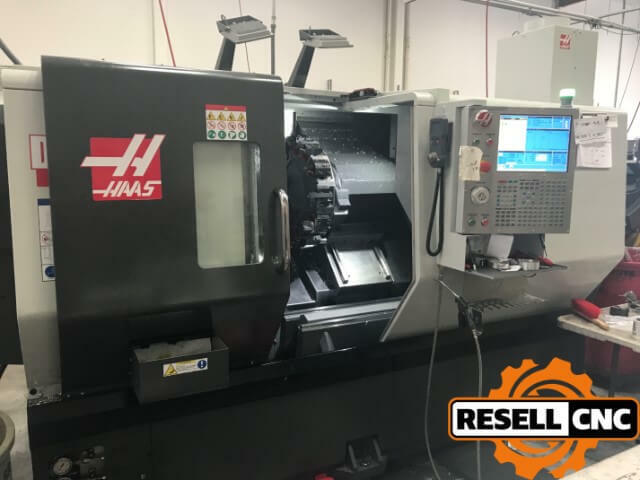 No other used CNC dealers match our hours of service, national presence, or outstanding customer service—or are as committed to finding the best machines for your manufacturing needs at the best prices.